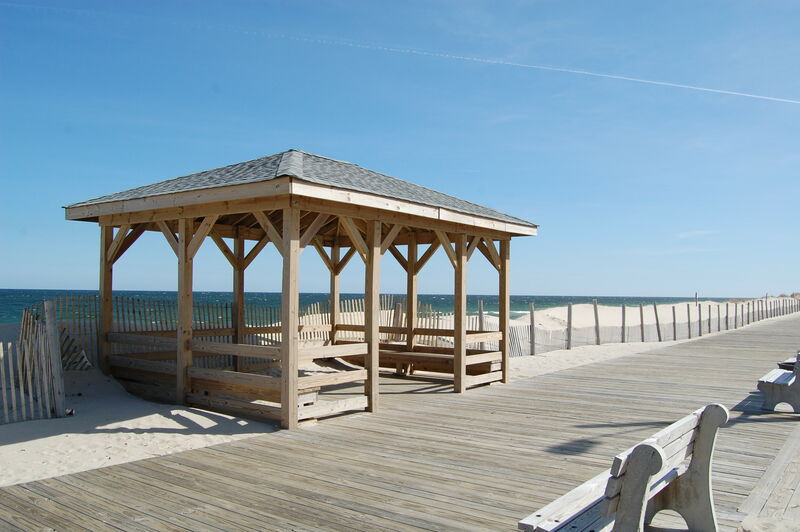 It was an expensive trip to the beach – the result of which has Lavallette officials fuming. The borough will settle a fine it received from the state Department of Environmental Protection for violating its dune permit by creating a walkover New York, Trenton and New Brunswick avenues, officials said. The $67,000 fine has been settled for $36,000 by the borough and the state agency, but officials believe it never should have been levied in the first place. 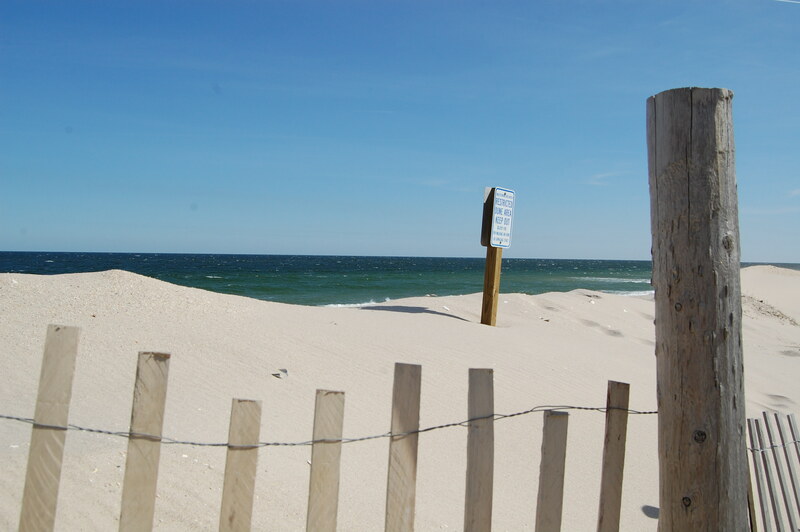 The fine came because the borough officials moved the entrances southward, which violated its dune permit that prescribes exactly how Lavallette can manage its dunes. 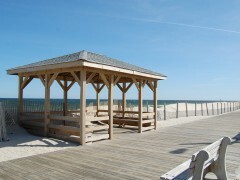 Specifically, according to a copy of the DEP complaint obtained by Shorebeat, the borough violated its permit by engaging in “bulldozing, excavation, grading or clearing and relocating dunes,” which is prohibited. Vegetation was removed and dunes were relocated where previous beach entrances existed, the complaint stated. The fine, DEP records show, has been pending since 2007. The $67,000 figure was representative of a “major” violation, the DEP records showed. A judge ruled on the matter in 2011, however the fine was still outstanding. “The borough did get a permit to legalize and reconfigure the unauthorized openings and restored the dunes, so the only outstanding matter at the time of the judge’s decision was the penalty,” said Bob Considine, spokesman for the DEP. The original investigation into the matter was prompted by a complaint, records showed, but the identity of the person who brought the matter to the state has not been made public.